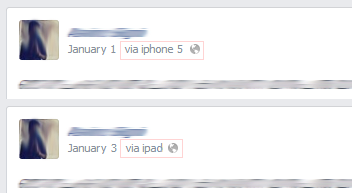 Recently I've come to notice some of my friends updating their facebook statuses with different via names. 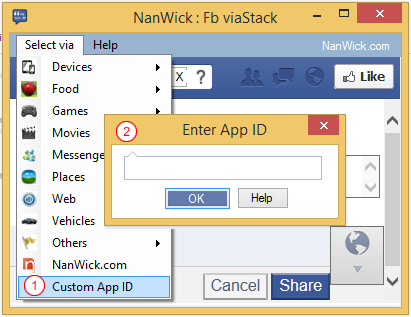 If you want to post in a 'Page' or 'Group' type the id of group in above text box. 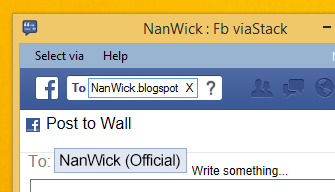 For getting an id open the page you want to post, just copy the text after "http://www.facebook.com/"
To post with a different via name just replace xxxx with the id of your desired application. 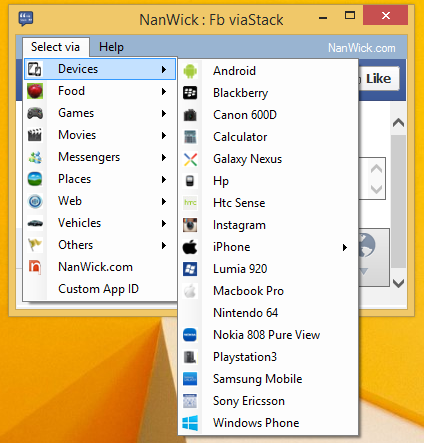 Fb viaStack contain a collection of app_ids and it'll help you to switch between them. 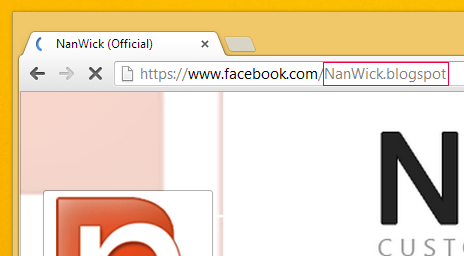 If you want to get the same feature in a web browser just copy the URL and paste it in address bar of browser. Posted by Unknown at 00:22 13 comments so far. What are your thoughts?